For Christmas, my thoughtful and generous mother-in-law gifted us the loveliest KitchenAid stand mixer in a retro mint green hue. It is a truly beautiful piece of equipment and an object of design perfection. Opening our new mixer felt like a rite of passage into True Womanhood. Just owning the thing makes me feel like a domestic goddess and I’m pretty sure it’s made me a better wife. Ha! In my slightly melodramatic, tradition-loving eyes, when one comes to own a KitchenAid, one is inducted into a time-honored order of serious home cooks and bakers. I really feel the blessings of a million lovingly-made birthday cakes and doting grandmothers enveloping my kitchen, and I love them all. I’m now one degree of separation away from Julia Child, right? here’s her mixer at the National Museum of American History. It’s no small surprise that after gazing longingly at the mixer for a few weeks during an especially busy holiday season, as it radiated the mint green glow of graceful experience from its shelf, I launched myself into a series of attempts to make Womanly Things with it. Yesterday’s crack at gender inequality yielded some of the softest, most buttery and delicious biscuits I’ve ever tasted… and I’d made them. WHOA. My gain is your gain! 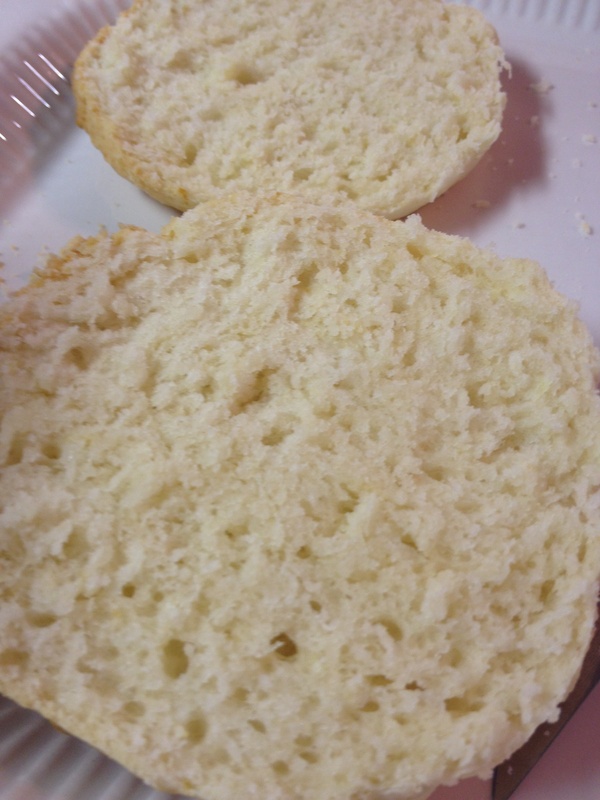 Behold….. buttermilk biscuits! Set up your stand mixer. Dust off the top. Pat it affectionately. Pre-heat your oven to 425 and grease a baking sheet. Add the flour, sugar, salt, and baking powder to the bowl and mix at medium speed (I used setting 4) with the whisk attachment. With the whisk attachment still in use and the motor running, add butter squares and allow to mix until the crumbs resemble cornmeal. This will take 3-5 minutes, so be patient- it’s still faster than cutting in butter with a pastry cutter and will be much more even. 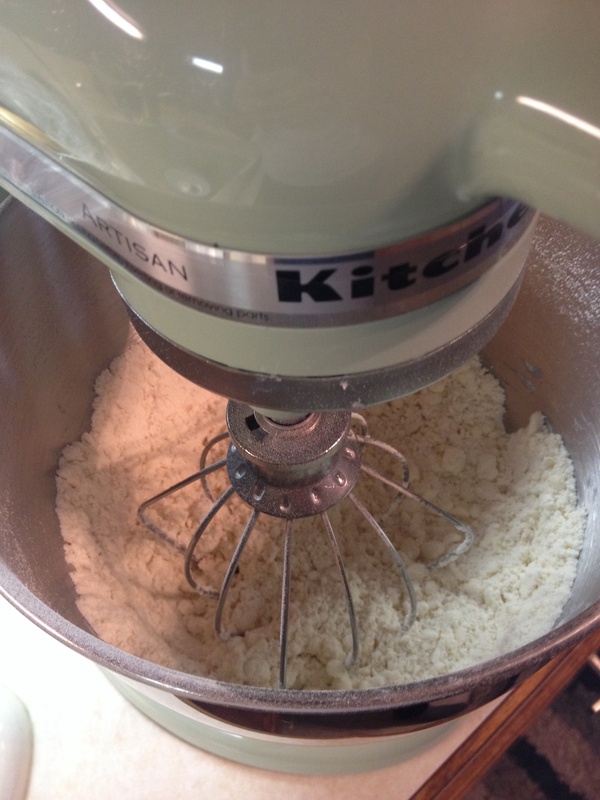 Switch out the whisk for the dough hook attachment and turn speed back up to medium. In three additions, pour in the buttermilk, allowing the dough to absorb it between each pour. Let the dough hook mix it all up until the dough hangs on the hook in a ball, about another minute. Don’t over mix. Lightly flour your hands, a rolling pin, and your rolling surface and plop the dough down. I really dislike the thought of rolling food out on a counter, so I use a flat, heavy, oversized cutting board for working and rolling dough. So there’s that. 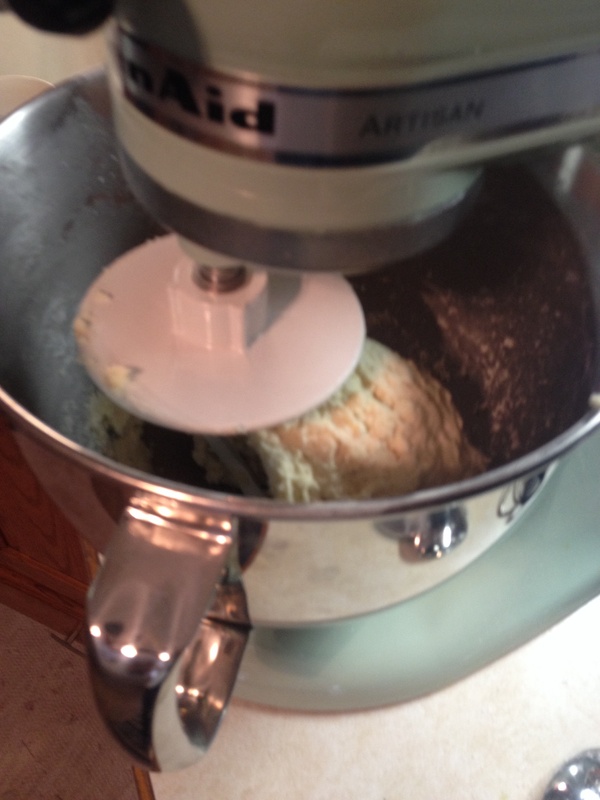 Pat the dough into a rough ball and begin rolling out in all directions, keeping the rolled surface level. I rolled my biscuits out to a 1/2 inch, but feel free to roll to a 3/4 inch or 1 inch height for taller biscuits, you showy thing, you. Cut out using a biscuit cutter or, as suggested in the original recipe, the top of a cocktail shaker! That worked perfectly for me- who knew?! 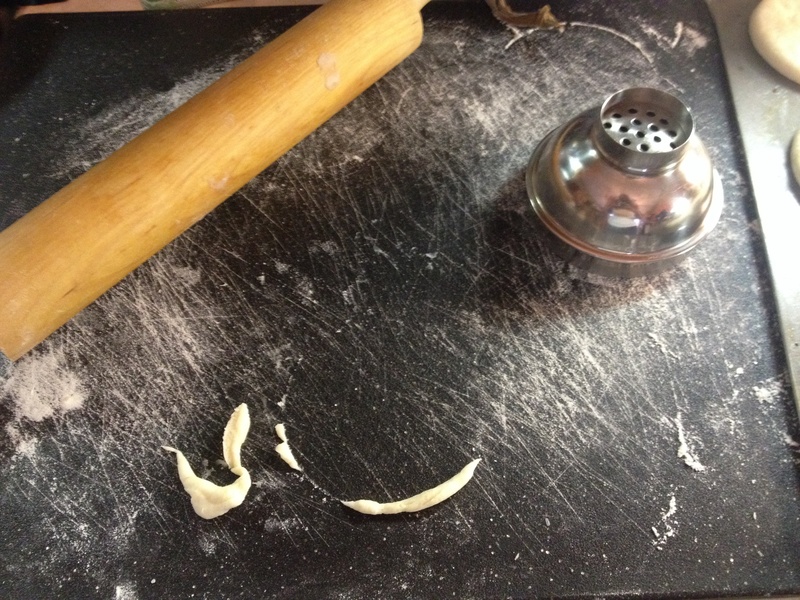 Cut all of the biscuits you can, and re-roll the dough, re-cutting as needed. This recipe yielded eleven biscuits for me, all of which were eaten same-day. Place the biscuits on your prepped baking sheet or, alternatively, in a cake pan or cast iron skillet for fluffy, pull-apart edges. Bake for 15 minutes, turning the baking sheet once. Voila! You’ve rocketed into the floury stratosphere of People Who Can Make Biscuits! Next time, I’m adding more sugar and using for strawberry-rhubarb shortcakes… stay tuned! who had the best helpers in the world?! scissors, spoon, and all. This entry was posted in Baking, Breakfast, Classics, Dinner, Easy, Fast, Vegetarian and tagged biscuits in kitchenaid, buttermilk biscuits kitchenaid, buttermilk biscuits stand mixer, kitchenaid biscuit recipe, kitchenaid biscuits, kitchenaid stand mixer biscuit recipe, stand mixer biscuits. Bookmark the permalink. Can you please engrave this on my tombstone someday? I can die now…. These look great, so glad you liked them! And as you know, my KitchenAid is retro blue, which is cousins with the retro green. So this makes us cousins once removed. Right? Right. Absolutely right, right? 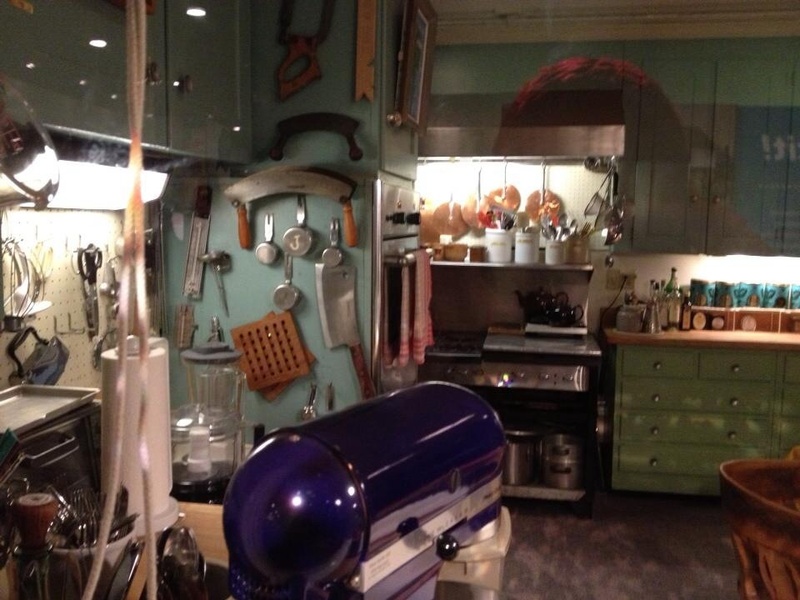 LOVE the recipe and a retro KitchenAid. 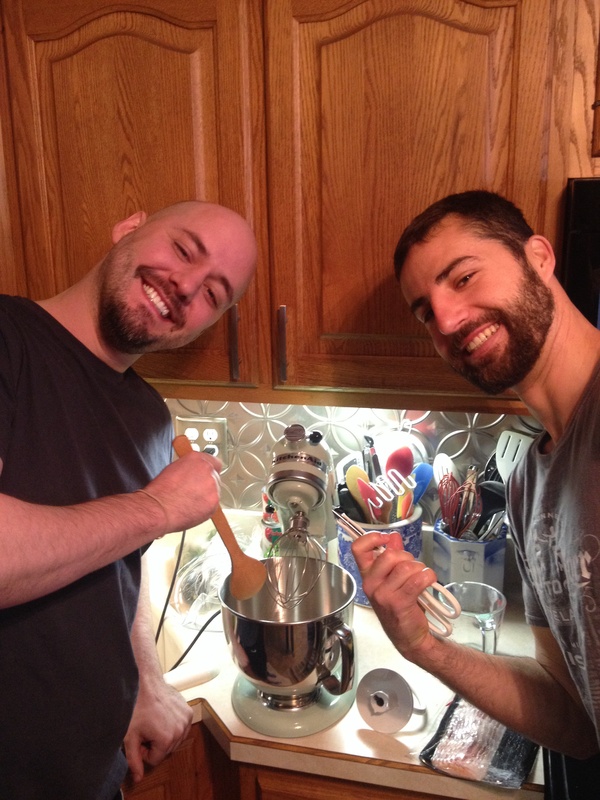 Hey, a Kitchenaid is a great gift anytime. Loooove the name! Ok, have to admit, it was your humor as much as anything that made me try (once again) to make biscuits. …… After the last disaster that ended up as hockey pucks at the local field, I vowed never to make biscuits again. …. Well a big high five to you!! My mother-in-law has me SUPER bested on chicken and noodles. I won’t even attempt them. She carved them from stone in her family- they’re iconic. I hope you’ve made the biscuits again since October! So simple and fun. Thanks for commenting! 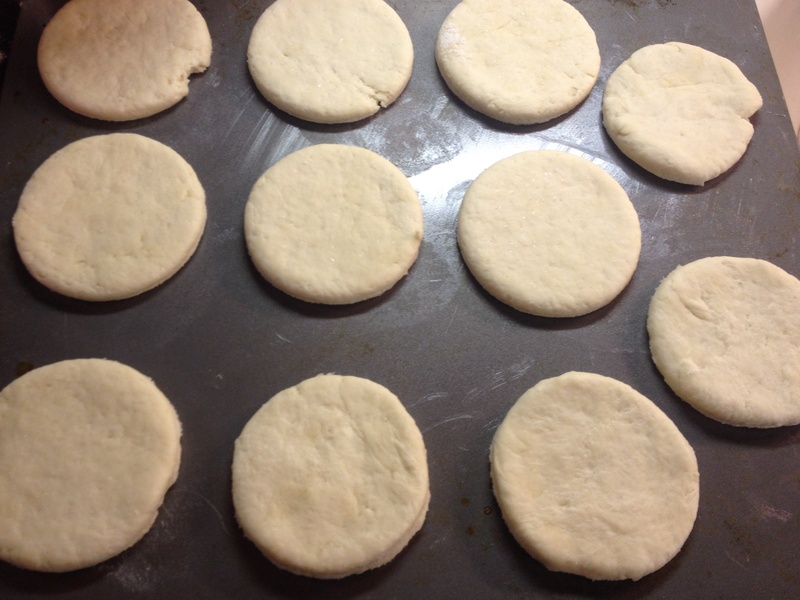 I love these biscuits and have made them several times. Thank you for posting the recipe! Have you tried freezing them and baking later? Any tips will be appreciated :). Hi Karen! I’m so glad you like the biscuits. I have not tried freezing them but imagine the unbaked dough would freeze well. I will try and let you know!